NEW YORK, Aug. 12 – Crowdsourcing and social networking are everywhere, nowadays. So why not use them to prevent spam? That’s the exact mission of “Bulc Club” (www.bulc.club), created by brothers Don and Mike Citarella of the NYC-based design studio, ERA404. When people provide their email address to businesses and online services, it’s likely to be shared or sold to advertisers and third parties. Bulc Club gives its members an unlimited number of forwarders, or email addresses that only forward mail to members’ inboxes. If one of these forwarders receives spam, members can disable it individually and instantly. Their real email addresses are always safe. 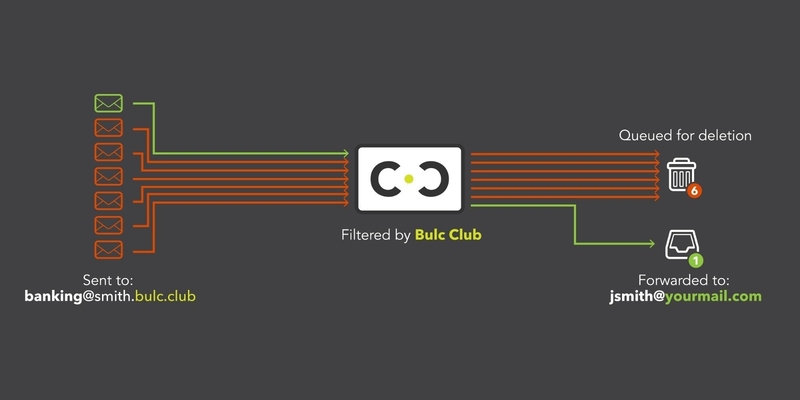 Before any email is forwarded to member inboxes, it passes through a filter based on Bulc Club’s Member Rating. This rating is crowdsourced from Bulc Club’s social network. If more than half of the recipients tag the senders as spammers, Bulc Club holds the emails instead of forwarding them. Members may decide if they want the held emails to be delivered, otherwise they will automatically be deleted. “We get a lot of questions about the service, but the most common by far is about privacy,” said Mike Citarella. 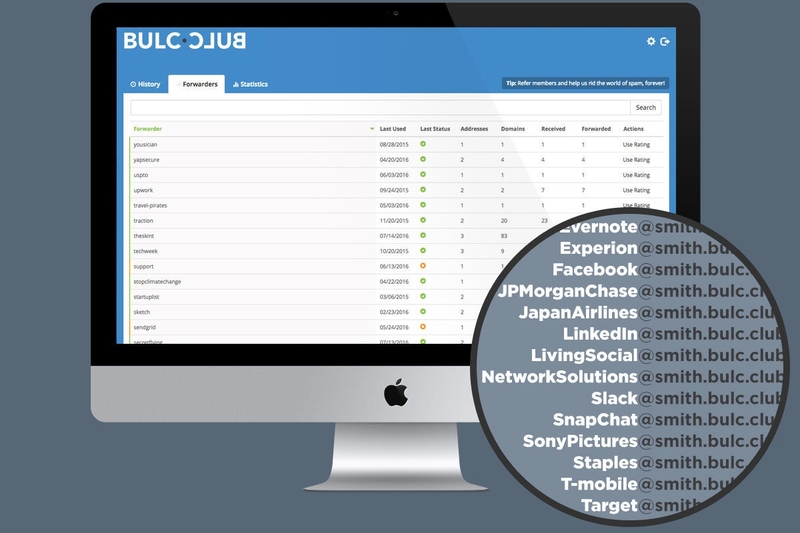 Unlike Gmail, Facebook, and other services, Bulc Club only analyzes email headers (the sender’s email address, originating domain, IP address, mail server location, etc. ), and not the email itself. 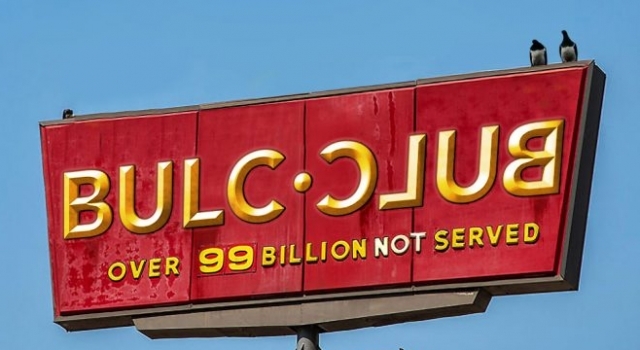 Bulc Club’s web site (www.bulc.club) hosts a number of other free features available to the public: search email addresses and domains to see their Member Ratings, create single-use, disposable email addresses (or BulcBurners), and learn tips to help reduce spam, spoofing, and phishing attempts.